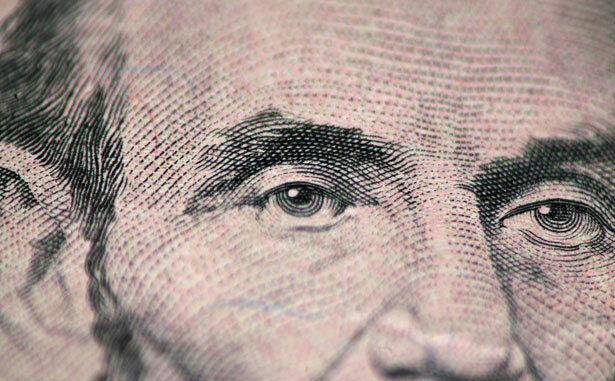 What business leaders can learn from Lincoln—and what they can’t. Thanks to Steven Spielberg and his film Lincoln, we’ve been hit by a new wave of management wisdom supposedly gleaned from the film’s central character. Business Week ran a piece titled “Career Lessons from Spielberg’s Lincoln.” The New York Times called theirs “Lincoln’s School of Management.” Doris Kearns Goodwin, whose book on Lincoln and his cabinet, Team of Rivals, famously provided the basis for some of the movie, has been back on the “leadership advice” circuit. “Lincoln’s presidency is a big, well-lit classroom for business leaders seeking to build successful, enduring organizations,” Howard Schultz, chief executive of Starbucks, told The New York Times. So what can today’s corporate managers learn from Lincoln’s example? “Lincoln never made permanent enemies,” Doris Kearns Goodwin said in a recent post-Spielberg talk. She forgot to add, “except for the five million white people in the Confederacy.” And John Wilkes Booth. Business Week’s number-one Lincoln lesson is basic: “Short-term pain for long-term gain.” The magazine forgot to explain that although the “short term” of the Civil War was a mere four years, the “pain” was considerable: 750,000 deaths North and South—probably too many for today’s corporate leaders to inflict on their own employees. The Spielberg film showed Lincoln visiting battlefields and talking to soldiers. Goodwin, who has been on the Lincoln management advice circuit for years, as Tom Frank has noted, found another lesson here: practice “management by walking around.” For example, mortgage bankers could walk around the decaying neighborhoods where they foreclosed on the houses and evicted the people. That’s not my idea—that’s advice from Lincoln. Entrepreneur magazine says that those who want to know “how to lead revolutionary change at your startup or small business” should follow Lincoln’s example and “take an interest in others.” But of course it depends which others you are talking about. One example: the “others” whom Lincoln declared free in the Emancipation Proclamation and whom he recruited to his army to fight for their freedom. “Taking an interest” in them is indeed a lesson we can learn from Lincoln. As Eric Foner observed in his book The Fiery Trial: Abraham Lincoln and American Slavery, Lincoln was “reminding the country that the ‘terrible’ violence of the Civil War had been preceded by two and a half centuries of the terrible violence of slavery.” Here, Foner continues, Lincoln was asking the entire nation, “what were the requirements of justice in the face of those 250 years of unpaid labor?” On that topic, our management advice experts are strangely silent.